Fundraiser by Spike Aroo : GoFundMe OUT of my Storage Space! GoFundMe OUT of my Storage Space! 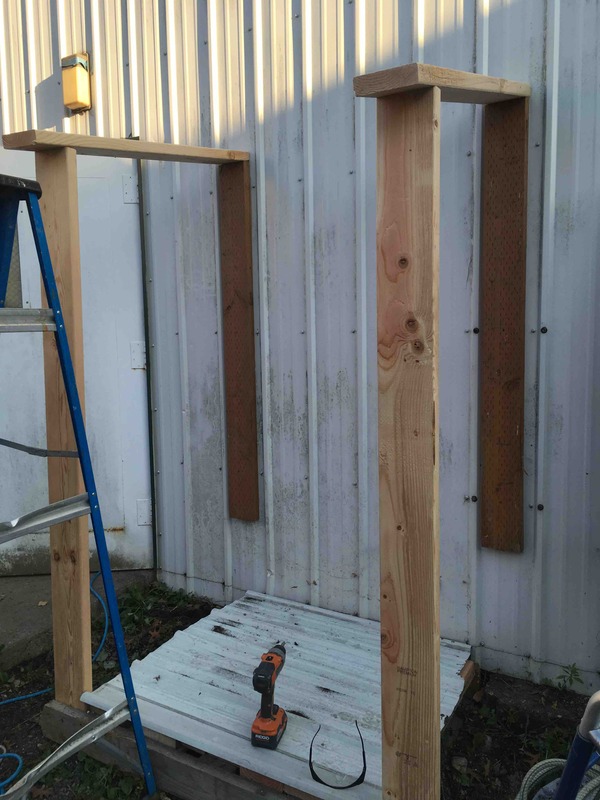 I am an artist in the PNW, and I am raising this money to buy salvaged materials to help me build a small shack. Right now, I live in a crawl space in a house I share with five other women in Bellingham, WA. Rent expense has skyrocketed here in the last five years and it is very hard to find a space to live in on the money I make as a gardener/writer/artist. I don't have much room to live in the small part of the house I rent, let alone make the art I need to create. I have a wonderful opportunity to build a small living space next to a wood studio I will be renting out to make my art. You can see my art at Spike of All Trades. It will take me a while to collect/purchase these. 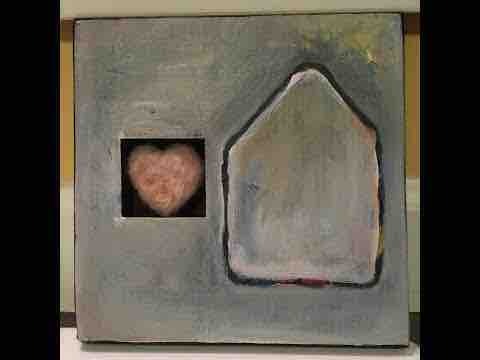 I am hoping to raise at least $1000 to buy the materials necessary to build myself a cozy little 10' x 10' home. I am also a writer, I write about self love and body positive topics. You can read my blog at Eloquent. I also travel the US when I can and hand out art to strangers I meet on the streets in order to inspire hope and love. You can see my videos at A Love Rebellion . I will be using almost all recycled materials, and will be creating a space that is both economical and sustainable. 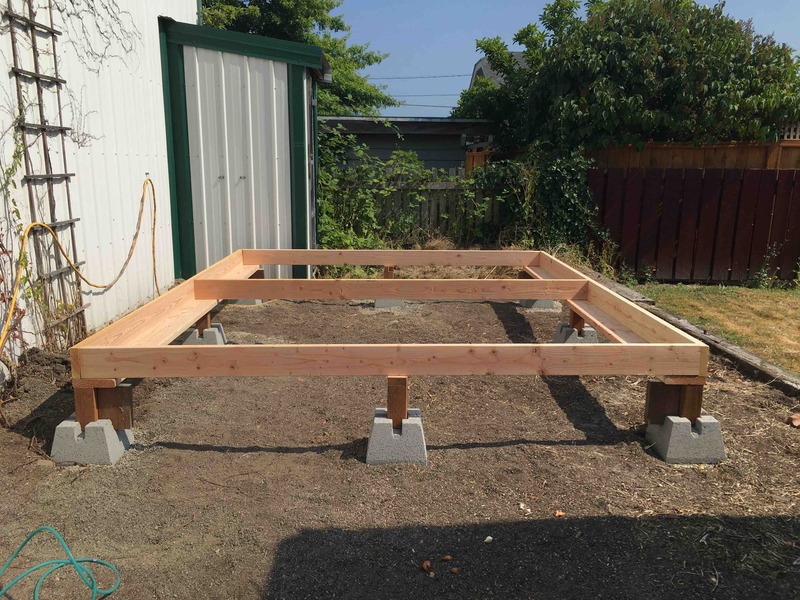 I will build a small wood stove to warm my small home in the winter, and I will use a few small solar panels to light my space and recharge my computer and phone, but otherwise, this home will be completely self-contained. It would mean everything to me to get this funded. Just to have windows to look out of in the morning when I wake, or really at any time of the day, would be life-changing. I will be building in July, so I will need the funds by the end of June. 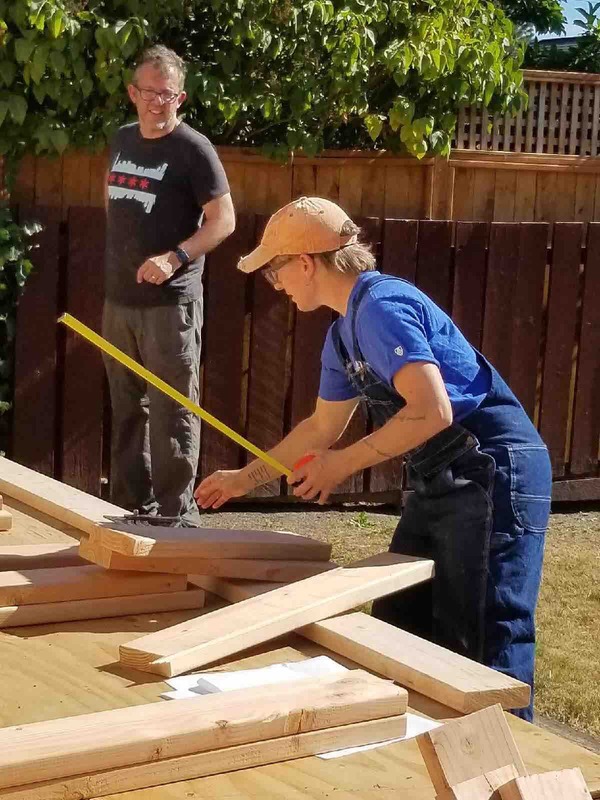 I am slowly collecting building material donations right now as well, and if you live in the PNW and have building materials to donate, message me and I will gratefully accept them. At the end of July, if I make my funding goal, I will send the piece of work at the beginning of the video to whoever donates the highest amount to this campaign, and the top ten donors will all receive hand made felt hearts. You can see examples of those hearts at Spike of All Trades. Building a kiln shed too!!! My second wall is finished! The campaign is officially closed. I will be posting updates here as they occur! Good news! 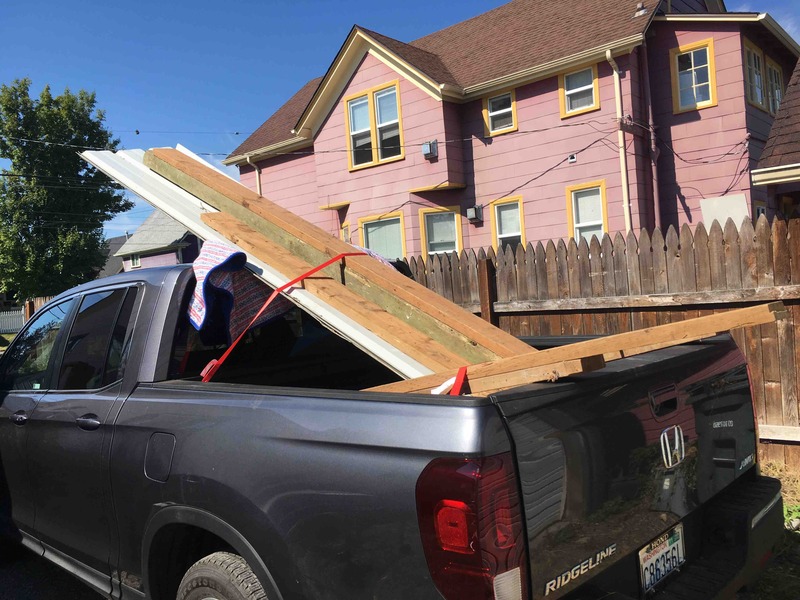 Yesterday a contractor donated a bunch of lumber and metal for a roof! Today I am going to a salvage yard to buy salvaged lumber to complete the floor and the back wall. I also bought 25 cool moon pavers at the salvage yard for 1.50 each!!!! Tomorrow I start to build!